In Brit-Cit business is good for Sam Slade. From investigating foul play committed against England's World Cup robo-players, to working for Prime Minister Iron Aggie, the Robo-Hunter is making good bank. But will a little thing like his own death bring an end to such a successful robo-hunting career? 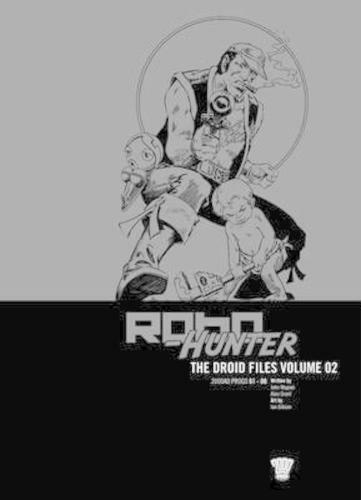 Written by comic legends John Wagner (A History Of Violence) and Alan Grant (Batman) with art by Ian Gibson (Halo Jones), this bumper volume features the greatest adventures of the Robo-Hunter.